This is a 3 day trip to the north with accommodation at Topas Ecolodge. The newly developed Topas Ecolodge is located 18 km from Sapa, deep in the Hoang Lien Mountains. The 25 lodges overlook the entire valley with the ethnic minority villages of Ban Ho and Than Phu 400 altitude meters below you. 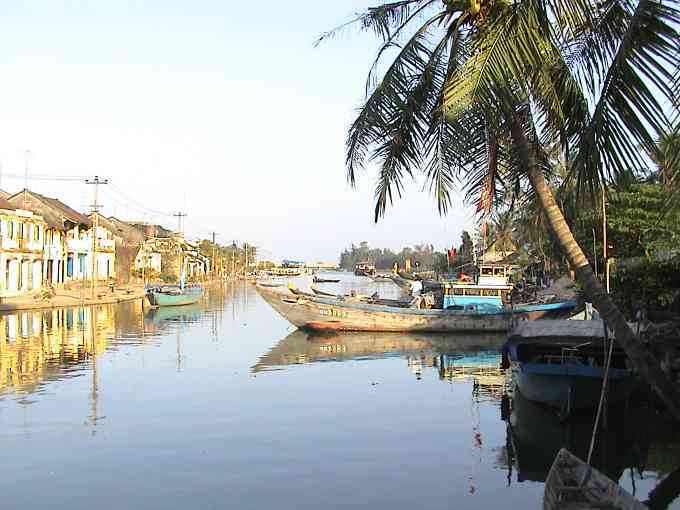 Your journey will start from Hanoi with the soft sleeper night train to Lao Cai. Once in Lao Cai the next morning your driver will take you to the mountain town of Sapa (1550 m) and then straight to Topas Ecolodge. All together a journey of 2 hours. At Topas Ecolodge breakfast will be ready for you in the restaurant and your private bungalow will be available for you. This package has been carefully designed to give you the best opportunity to enjoy the best possible in the north of Vietnam - to explore the deep valleys, breathtaking mountains and ethnic communities of this unspoiled corner of Vietnam. Depart from Hanoi with Ratraco/ TSC night train. Arrive Lao Cai. Transfer to Sapa and on to Topas Ecolodge. Over night in Topas Ecolodge. 1. Meals not mentioned above are surcharged as per policy of Topas and/or Victoria Hotel where guest(s) stay. 2.1. 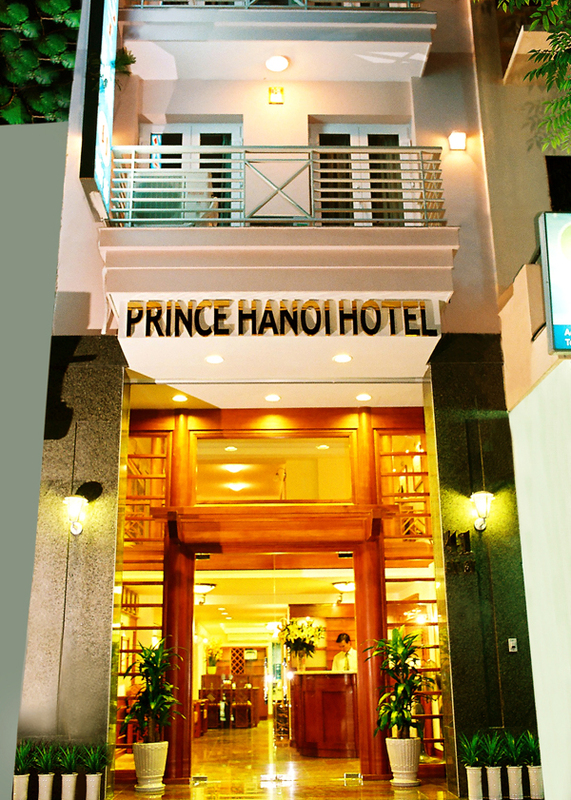 Cancellations are not accepted without confirmation by fax or e-mail by Hanoi Elegance hotels. Today is at your leisure at Topas Ecolodge. Should you would like to take a half day or full day excursion to the below valley, where the friendly Ethnic Minorities people live, the Lodge`s staff can assist you with tours and information. Choose the best of the north. With the four star Victoria Sapa Hotel in combination with Topas Ecolodge you will have the chance to experience the Sapa highlands in the best possible way.Victoria Sapa Hotel offers you luxury and comfort while at the same time you can explore the old hill station, Sapa. There are ethnic minority markets in the streets and the option of visiting the near by villages. Topas Ecolodge is located 18 km. from Sapa, deep in the Hoang Lien mountains. Here you will once again experience the comfort of quality accommodation while a the same time enjoy pure nature, peace and unique views over the mountains. Arrive in Lao Cai early in the morning. Your driver will then pick you up at the train station and transfer you straight to Victoria Sapa Hotel. The day is free to explore the area around Sapa. The Topas Travel Shop in Victoria Sapa Hotel can assist you with tours and information. After breakfast you depart from Victoria Sapa to Topas Ecolodge. The transfer takes approximately 1 hour. Upon arrival you will check in to your private bungalow. Check out from Topas Ecolodge and transport to Sapa. You can enjoy a few hours in Sapa before departure to the train in Lao Cai that will take you to Hanoi.